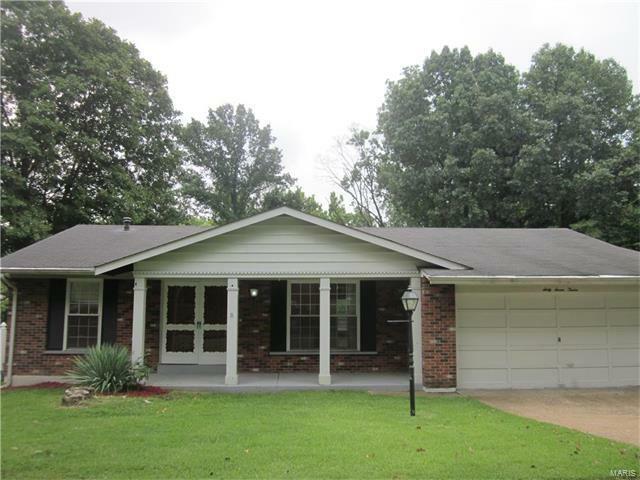 Do not miss out on this spacious ranch style home with 2 car attached garage and backing to woods. Inside you will find a sunken living room, a family room, kitchen, 2 bedrooms and 2 bathrooms. There is a partially finished walk out basement with decorative fireplace and additional 1/2 bath. Home is convenient to highways, shopping, schools and hospitals.